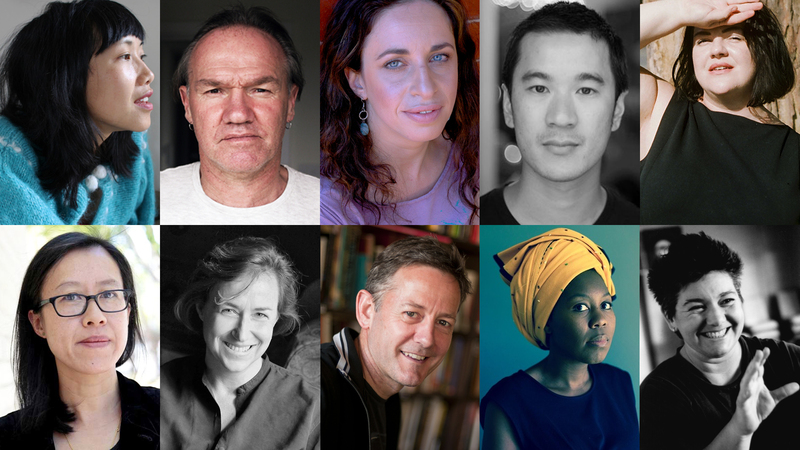 The Wheeler Centre announces the ten mentors who will work with The Next Chapter's first cohort of writers over the next 12 months. The Wheeler Centre is excited to announce ten mentors who’ve been matched with The Next Chapter’s first cohort of writers. 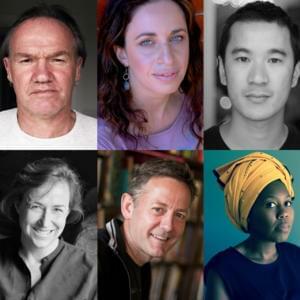 These mentors will work with each writer over 12 months to develop their work and help connect them with publishers and readers. Presented by the Wheeler Centre with support from the Aesop Foundation, The Next Chapter is about providing new writers with the time and space to craft their voice and career. It's about investing in a new generation of writers who will reflect the diversity of Australian identities and experiences. For more information on the first cohort of writers, see our previous announcement.